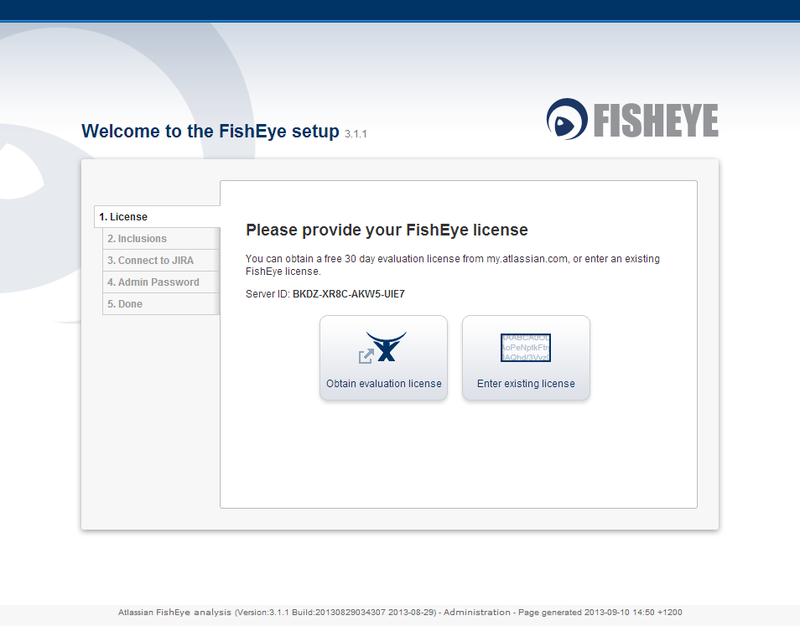 How to install and run Atlassian FishEye on a CentOS 6 virtual machine. Add a fisheye system account. The init script will run the java process as this user. [ -f "/etc/sysconfig/fisheye" ] && . "/etc/sysconfig/fisheye"
daemon --user "$FISHEYE_USER" "$FISHEYE_HOME/bin/fisheyectl.sh" "$1"
INFO  - Welcome to FishEye! INFO  - Index version is null, and not upgradable, resetting index.